Grave Reference:Compt. J. Sq. 203. Grave 1. Grave Reference:J. 216 (1 and 2). Additional Information:Son of Charles and Douglas Livingstone Masterton. Regiment/Service:Highland Light Infantry (City of Glasgow Regiment) 10th Bn. Grave Reference:Compt. T. Sq. 56. Grave 163. 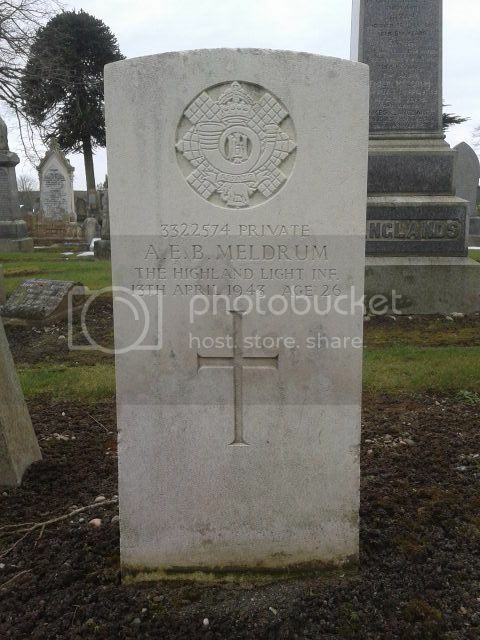 Additional Information:Son of Thomas Kerr Meldrum and Betsy Meldrum, of Forfar. Grave Reference:Compt. G. Sq. 33. Grave 2. 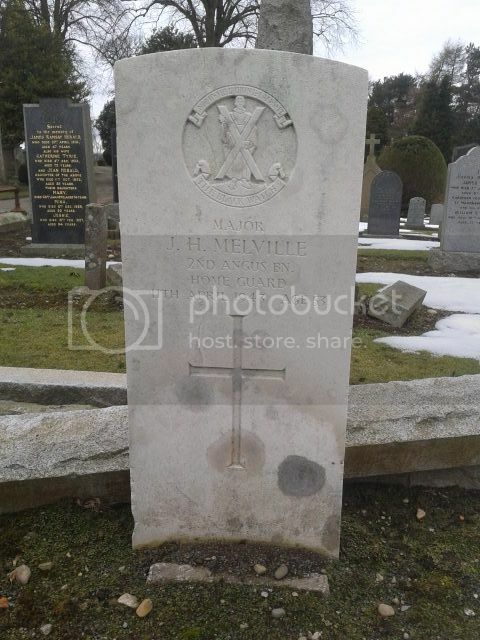 Additional Information:Son of George Philip Melville and of Isabella Hannen Melville (nee Melville); husband of Christina Agnes Melville (nee Bremner), of Forfar. Regiment/Service:Royal Field Artillery "A" Bty. 306th Bde. 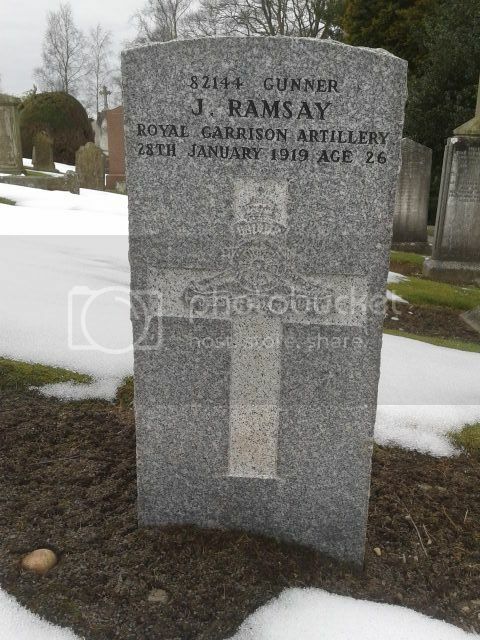 Additional Information:Son of Mrs Jane Muckart, of 2 Canmore St., Forfar. 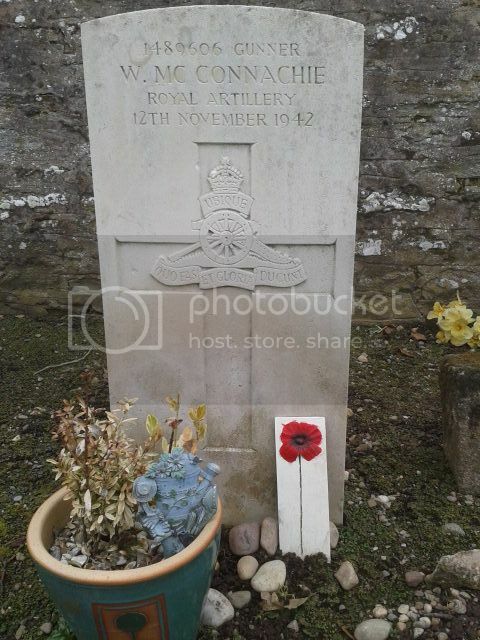 Regiment/Service:Royal Artillery 31 Lt. A.A. Regt. Grave Reference:Compt. U. Sq. O. Grave 261. Regiment/Service:Royal Air Force Volunteer Reserve 612 Sqdn. Grave Reference:Compt. P. Sq. 33. Grave 167. Additional Information:Son of David and Maggie Tait McKay, of Forfar. 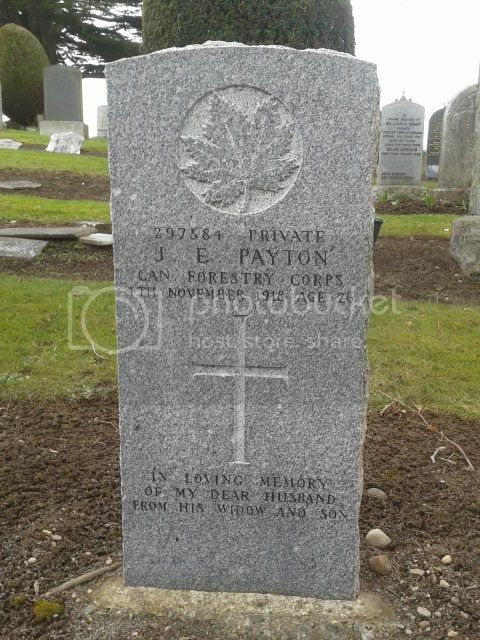 Additional Information:Son of Mr. and Mrs. James Payton, of Ontario; husband of C. Isles (formerly Payton), of South St., Burrelton, Perthshire, Scotland. Grave Reference:Compt. H. Sq. 17. Grave 1. Additional Information:Son of Mr. and Mrs. John Rae, of Forfar. Additional Information:Son of John Ramsay and Mary Kidd. Grave Reference:Compt. O. Sq. 33. Grave 183. Additional Information:Son of Alexander Hill Rattray and Norah Margaret Rattray, of Forfar; husband of Elsie Beatrice Rattray, of Southport, Lancashire. Grave Reference:Compt. U. Sq. 37. Grave 37. 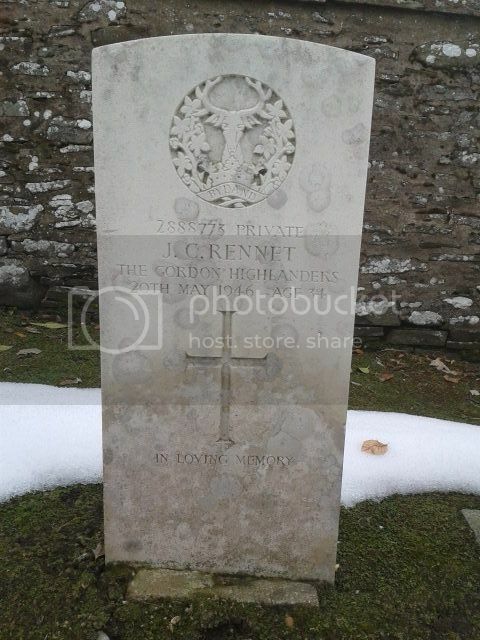 Additional Information:Son of Alexander and Susan D. Rennet, of Forfar. 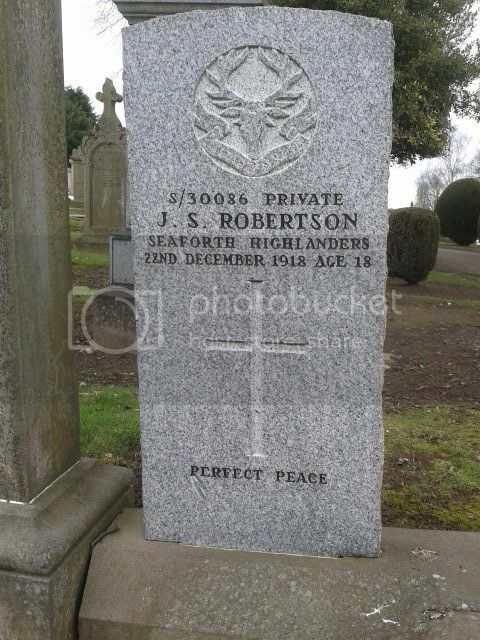 Additional Information:Son of Robert and Jane Robertson, of 169, East High St., Forfar. Born at Montrose, Angus. Additional Information:Son of Isabella Shiel, of 45 Lochlands Drive, Arbroath, and the late Thomas Shiel. Grave Reference:Compt. U. Sq. O. Grave 294. 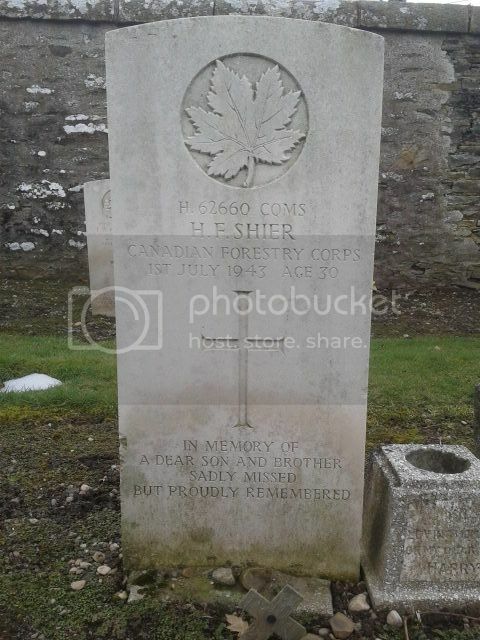 Additional Information:Son of John James Shier and Mary Shier, of Cannington, Ontario, Canada.